So, how can parents help achieve this? Lemov has provided five tips below on how to read successfully to your child – a great tool to have as we are coming up on the end of school year and into the summer months, when reading to your child is especially important. 1. GET COMFORTABLE. Stories have been told and read for me immemorial because they are pleasurable and because sharing them draws people together. This is not necessarily obvious to children. At home, it’s good to mix reading with warmth and affection. I try to express that in the way I sit. We tuck in on the couch or in a comfy chair. I try to snuggle with my little one, and even with my older ones, ages 13 and 11. Or we lie on the living room floor, all of us, while I read aloud. Even if your child is behind in reading and there’s pressure to make progress, try to make reading time feel comfortable and caring. 2. READ SLOWLY. I like to stop for a couple of seconds about every half page or so when I’m reading, especially to my youngest. The words and the story are more complex than she is used to. I want to give her me to absorb it. Sometimes I stop and look at her and smile when we’re reading. Sometimes she doesn’t say anything to me when I smile, and that’s fine. Sometimes she smiles back. And sometimes she makes a little comment. “Mrs. Frisby is afraid, I think,” she’ll say. I don’t have to do much to show her she’s doing well when she does that. Sometimes I’ll just nod and smile or kiss the top of her head. And then I keep reading. I read slowly too. Nice and steady to let the words sink in. There’s no rush. 3. GIVE THEM A FEW WORDS TOO. My kids loves it when I say, “And the next chapter is called…” and they get to read the title of the chapter to me. Look for little moments when your child can help you read a more advanced book and see that it’s within his or her range someday. Even if it’s just reading the word ‘I’ or ‘and,’ it helps. “See, you’re on your way!” is a powerful message. 5. DON’T FREAK OUT. Ok maybe you’re great at reading aloud. But maybe you’re not. Maybe you fear it. Is it ok if you’re not confident in your own reading? Yes. 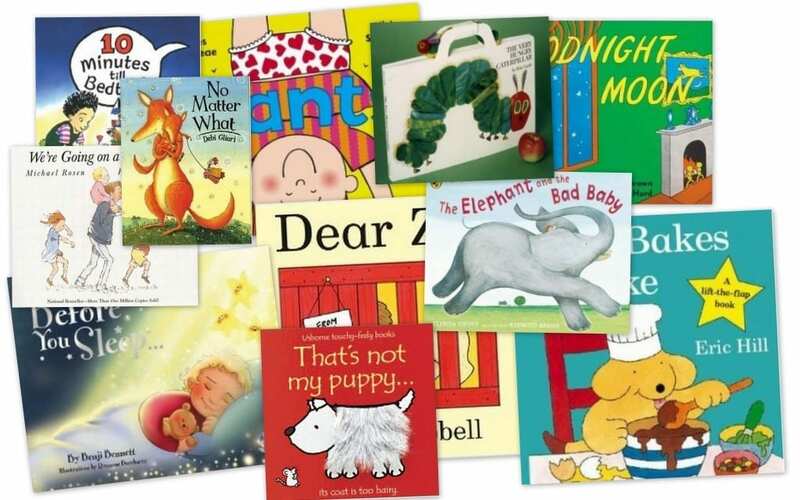 But more important than telling you it’s okay I want to suggest a way to make you feel more confident and therefore more likely to read to your kids: preview the section you are going to read. The night before you read to your child, take the book to bed and read the part you’ll read the next night. If you’ve read it through beforehand, you’ll remember even if you don’t realize it. Please know that I do this all the time, even though I am a former English teacher and principal. I like to know where the book is going and to be ready for tough spots or content that’s challenging. It just makes me feel confident to know where things are going. If you’re nervous about reading, it will help you as well. As will starting simply. I know—I said read challenging books. But you can always build up to them. Reading to your child is a marathon not a sprint so it’s fine if you need some me to build your own comfort and skill. Just please don’t let that fear stand between your child and what will help them most.